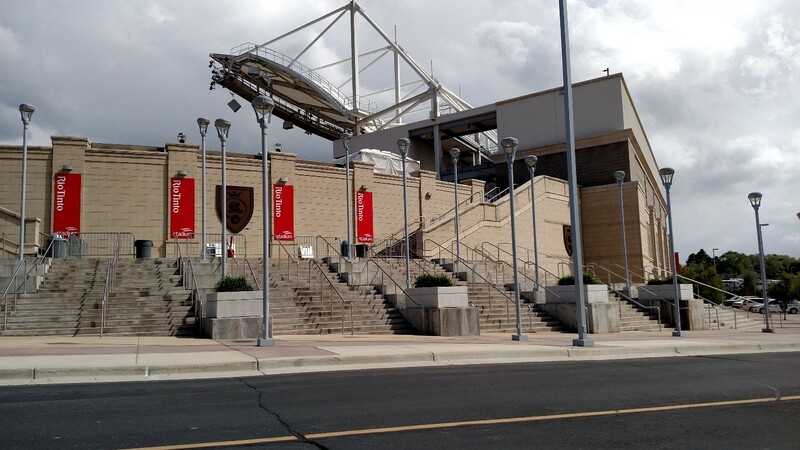 Sandy offers a variety of recreational activities with 32 parks, Rio Tinto Stadium, the Amphitheatre, and more, you will never be bored! Sandy is the gateway to spectacular skiing at Alta and Snowbird Ski Resorts. They offer year-round sporting activities for all ages and draw tourists from around the world. 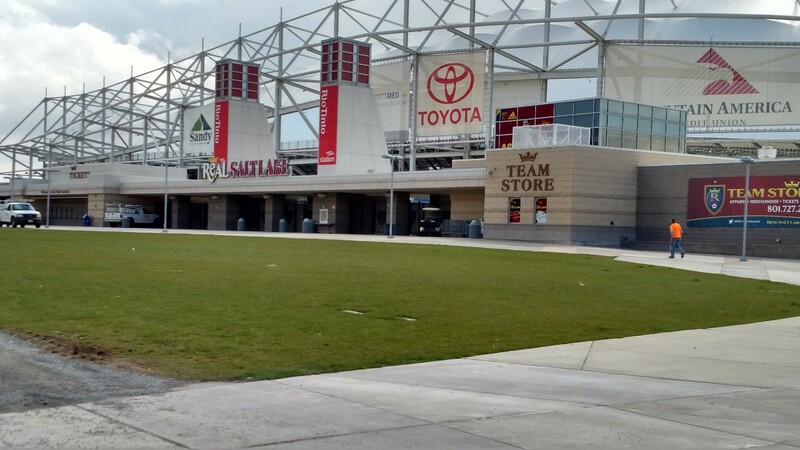 Pictures of the Rio Tinto stadium, home of Real Salt Lake.